Felix Corson who is sponsored by SW & C Jackson recently attended the International Topper Class Association National Championships at Pwllheli. 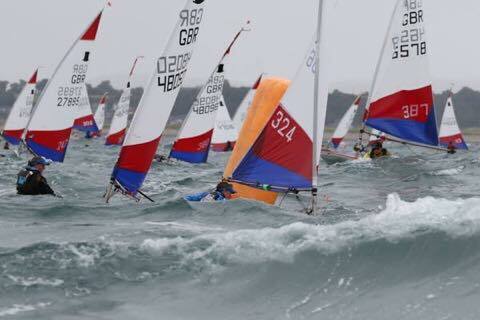 In testing conditions over 6 days, more than 200 Topper sailing dinghys competed off the North Wales Coast. Felix made the Silver Fleet – a pleasing result as he had only had limited experience in Toppers. He is hoping to build on his experience this autumn at various events including the Royal Yachting Association Zones Competition in Fishguard.